Jazz vocalist Cécile McLorin Salvant is experiencing a sensational international breakthrough. She was awarded as Best Female Jazz Vocalist by Downbeat, the most influential jazz magazine in the US. New York Times has even named her as the true heir to The Big Three of jazz vocalists – Billie Holiday, Sarah Vaughan and Ella Fitzgerald. 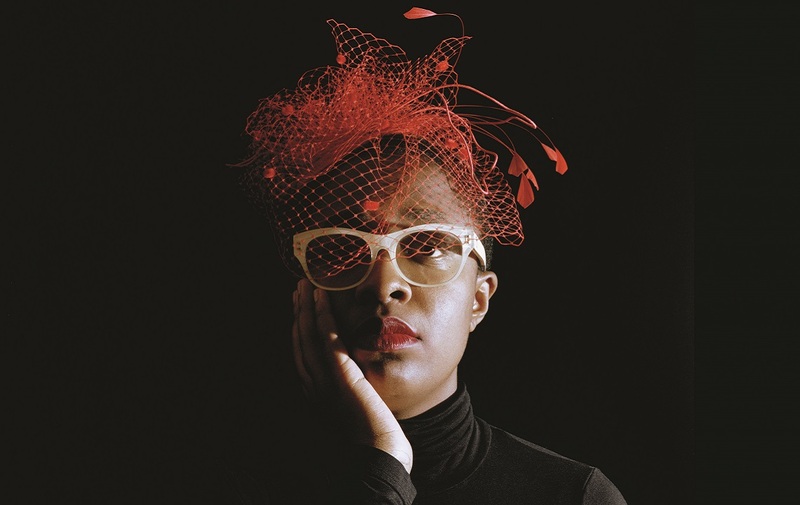 Shortly after her Grammy-nominated album ‘WomanChild’, Cécile McLorin Salvant again celebrates success with ‘For One to Love’, on which she honors strong women such as Bessie Smith and Blanche Calloway. Together with the Metropole Orkest she will play a selection of songs from her own repertoire, especially arranged by Vince Mendoza. Mendoza, who is honorary conductor of the Metropole Orkest, will be conducting this concert and adds some compositions to this unique collaboration. The concert on March 2nd is especially for our Friends. If you’re a Friend, you have received an invitation with the link to the ticketing page via the digital newsletter in January.